Welcome at Ferdinand’s Classics. We truly believe in the appeal and value of classic Porsches. 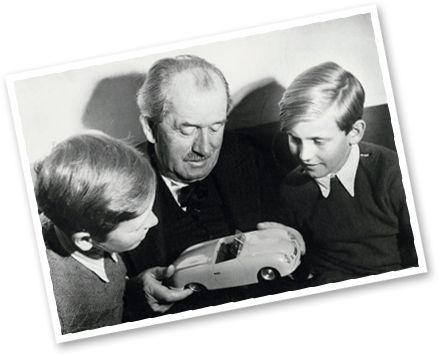 Our mission is to share the passion for the brand in order to give classic Porsches a lasting future. 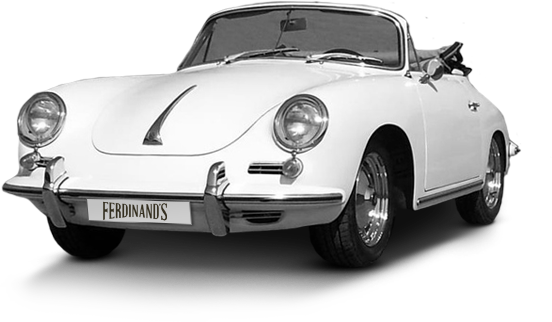 We specialize solely in classic air-cooled Porsches, with a clear focus on Porsche 356 and 911 models. Porsches according to the philosophy of Ferdinand Porsche himself. Our showroom close to the A1 highway in Deventer accommodates a varying collection of high-quality cars, which revive the glorious past of the brand. Join us on a journey back in time and experience Porsche in its purest form.